brommel: Facts you really want to know. Facts you really want to know. 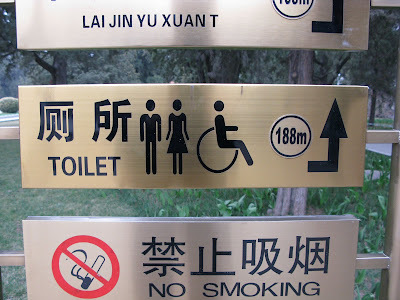 188 meters with wheel chair to reach a couple in a toilet.